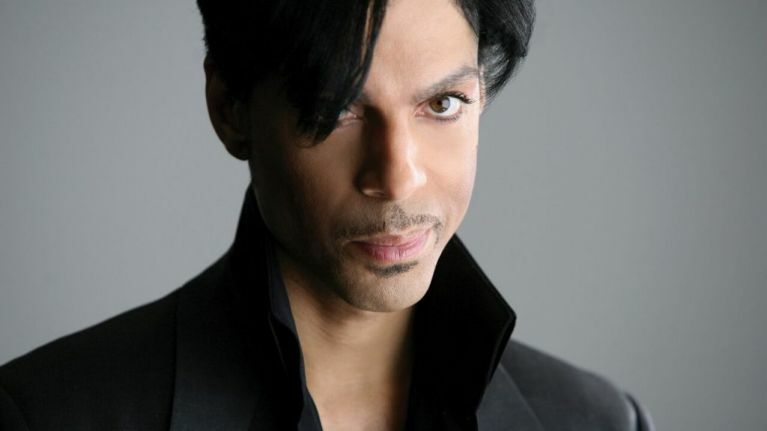 The Prince Estate today announced that in partnership with Legacy Recordings, a division of Sony Music Entertainment, they will continue to reunite Prince’s music on all digital services. Revealing previously unavailable music videos from the 1995-2010 era, with more to come, the videos will arrive in weekly batches by album on all streaming video services. The first batch, revealed today, includes rarely seen music videos taken from 1995’s The Gold Experience and 1996’s Chaos and Disorder albums, for songs such as "Endorphinmachine", "Dolphin" and "Rock And Roll Is Alive! (And It Lives In Minneapolis)". These videos join more widely available clips from The Gold Experience and Chaos And Disorder, including "Gold", "Eye Hate U", "Dinner With Delores" and "The Same December" for this week’s batch of featured videos. In the weeks ahead, dozens more music videos will be rolled out that had either previously been impossible to find or only available in substandard fan uploads taped off of the television. "Endorphinmachine", "Dolphin", "Rock and Roll Is Alive! (And It Lives In Minneapolis)", "Eye Hate U" and "Gold". "Dinner With Delores" and "The Same December". "Betcha By Golly Wow! ", "Somebody’s Somebody", "The Holy River" and "Face Down". "The Greatest Romance Ever Sold" and "Hot Wit U (Feat. Eve) - Nasty Girl Remix". "U Make My Sun Shine (Feat. Angie Stone)". "Musicology", "Call My Name" and "Cinnamon Girl". "Black Sweat", "Te Amo Corazón" and "Fury". "Chelsea Rogers", "Somewhere Here On Earth", "Guitar" and "The One U Wanna C". Watch the videos as they're released here.